Arrived promptly. 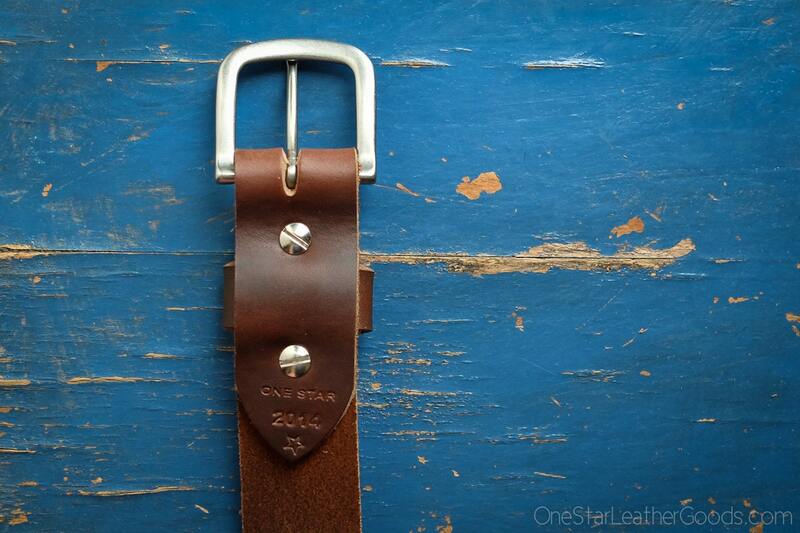 Second belt from OneStarLeather and love it. First one still in good condition, just enough wear to not wear with dress clothes. Would buy again for sure. 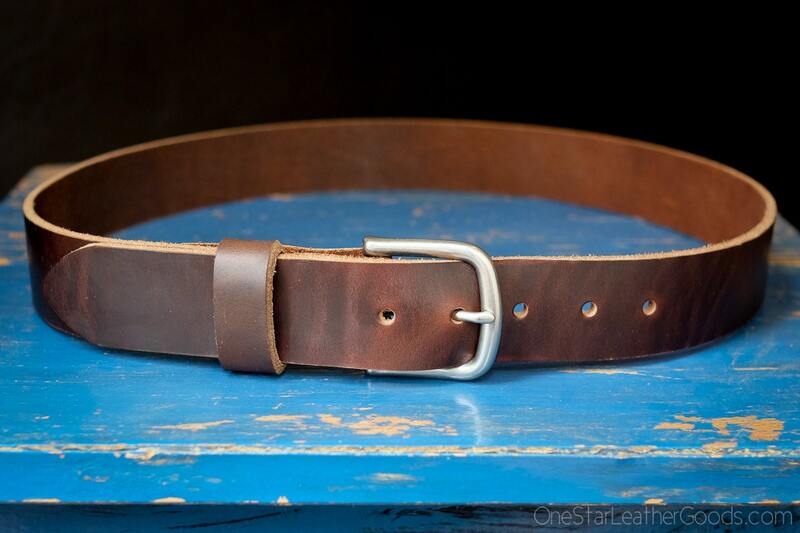 So hard to find a simple, quality leather belt. 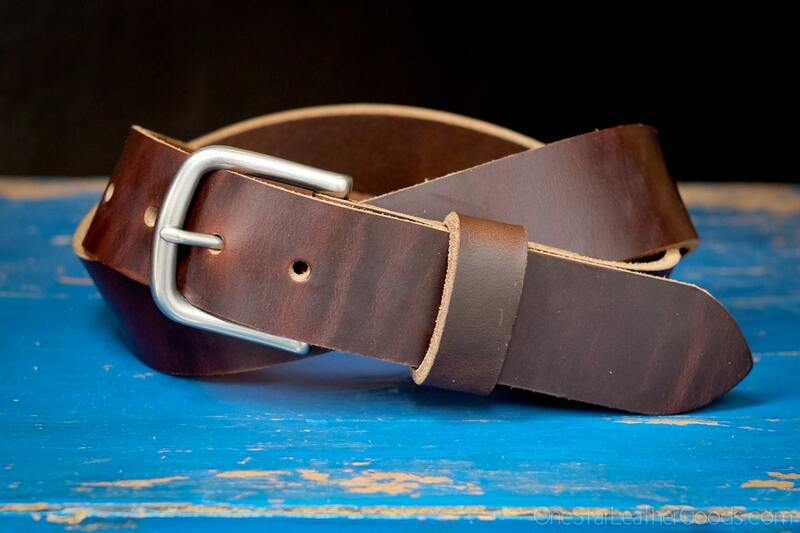 Super stoked with the belt, turned out great. Looks like it will outlast me, can't wait to have this for decades to come. Super impressed. Will be buying again. 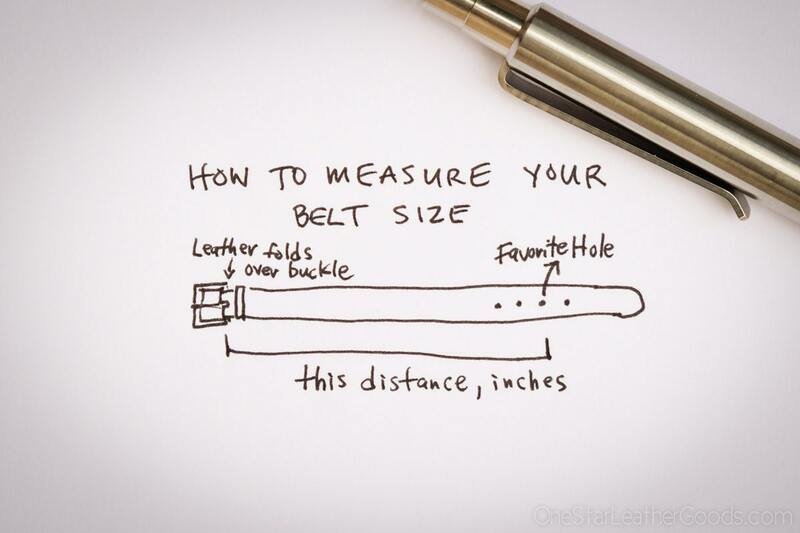 Great belt! I love this thing. 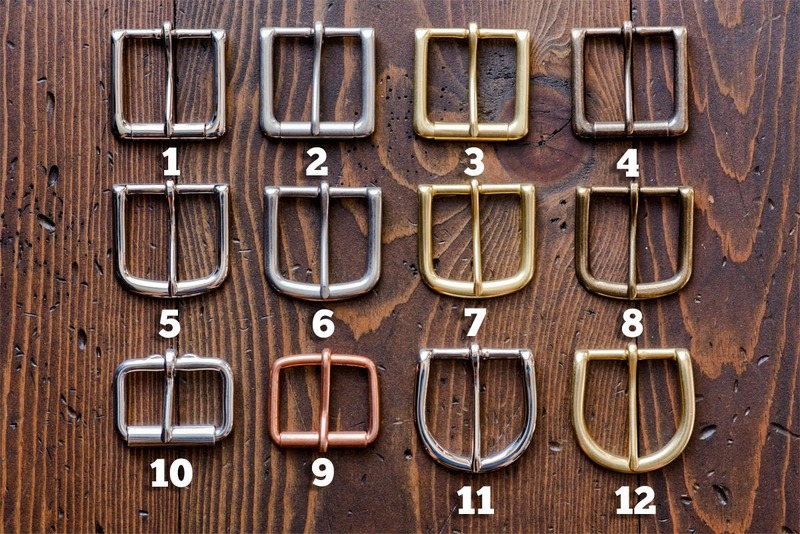 The leather is thick and sturdy, the stitching is strong, and the buckle is very well made. I know I will have this belt for a very long time. It looks great, and I could not be happier I purchased this. Thank you! Super nice leather, excellent craftsmanship.